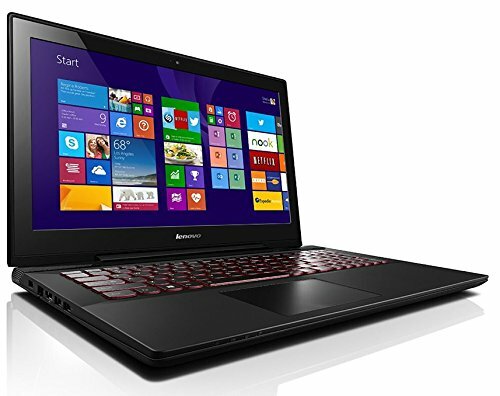 I have already made a list of good laptops which can perform terrific in penetration testing. 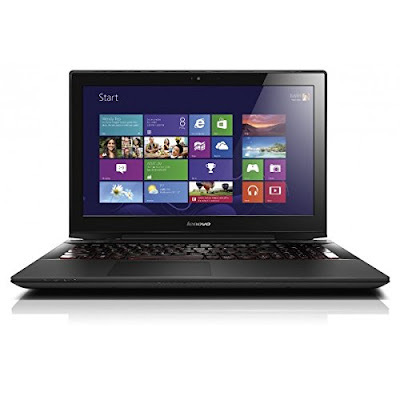 But when it comes to selecting one of them, I will suggest you this lapy with less cost. Terminals like 5 to 6 on desktop screen???? no problem. Enjoy large screen view that stuns you. 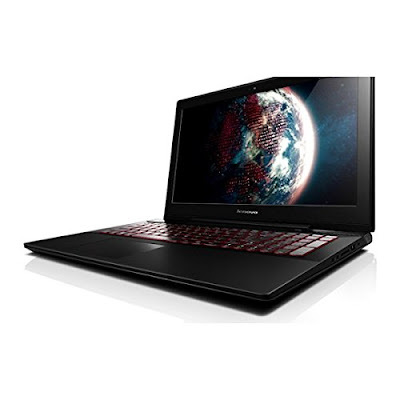 The Lenovo Y50-70 Laptop comes with a 15.6 inches HD display to offer you 1920x1080 high-resolution. Your preferred movies, music, and games are play backed in ideal picture quality and with remarkable visuals to expand your entertainment. Almost all hackers are gamers. Enabled with the Nvidia N16P-GX 4 GB Graphics co-processor, the Y50-70 Laptop takes gaming to another level zone to give you an adrenaline-pumping experience. 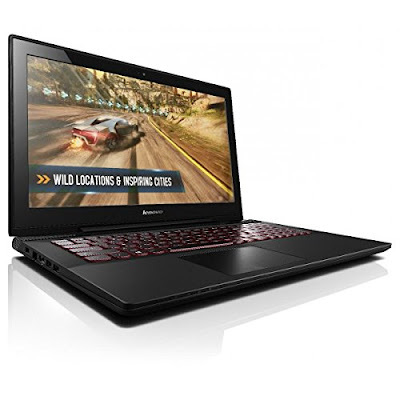 The Graphics are spectacular and the games run seamlessly on the Y50-70 Laptop. Bruteforcing the laptop man lol. The Y50-70 Laptop comes with the Intel Core i7 4710HQ processor that knocks 2.5 GHz clock-speed to make everything run stutter-free for you. Whether it is online gaming, video chatting, or just using apps, the system works efficiently offer you a glitch-free experience. When it comes to storing wordlists, mate we need a hell of a space. The Y50-70 Laptop comes with a 1 TB hybrid hard drive and 8 GB DDR3L RAM that boost its power-packed performance to another level. 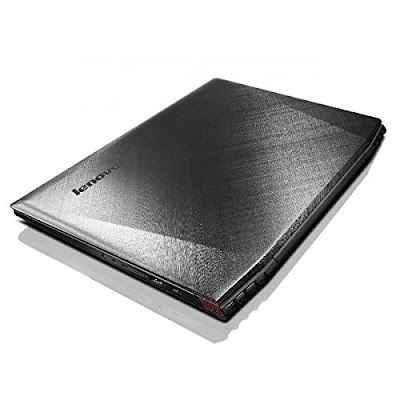 It also features an 8 GB Solid State Drive (SSD) to give you surplus storage space for your important data. Run kali OS or any other pen test Operating System as almost all are compatible. I always run a hacker background music, makes me fresh. The Y50-70 Laptop comes fitted with JBL Stereo Speakers to produce enriched acoustics for your delight. Whether it's your preferred movie, YouTube video, audio playback or a game, you hear powerful audio in clear and nuanced details. Connect this Y50-70 Laptop through its HDMI port to your television and stream live telecasted shows. Its Ethernet port lets you plug-in wired internet connectivity to enable the web world on your Laptop. Using the Y50-70 Laptop's audio-out port, you can create theatre-like ambience at your home by connecting external speakers or make Skype calls by connecting your headphones to the port. For power back-up, the Lenovo Y50-70 Laptop allows 5 hours of service to let you carry on with your work and play incessantly.